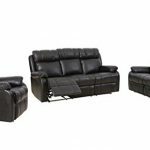 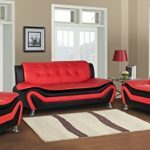 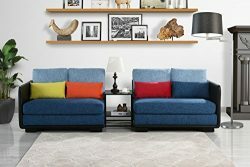 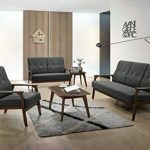 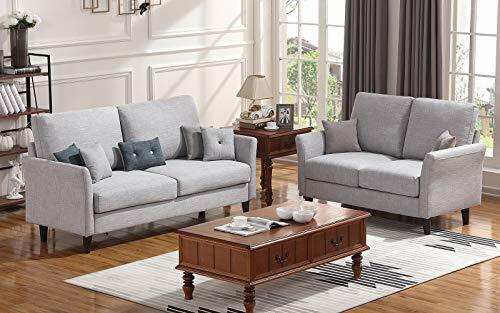 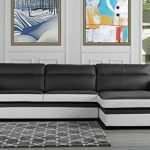 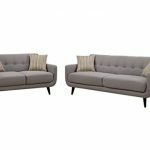 HONBAY 3-piece living room sofa set meet all of your seating needs.The spacious 3-cushion sofa seats 3 people comfortably, the charming loveseat seats two individuals. 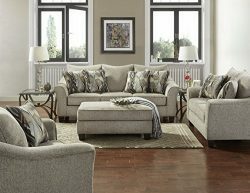 Each piece is upholstered in a linen-like cushioned fabric with asymmetric tufting and light accent stitching. 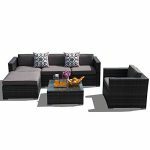 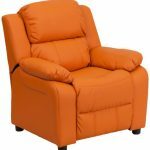 Back cushions are filled with high resiliency polyester fiber providing maximum comfort. 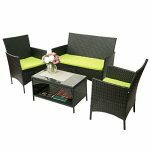 HONBAY sofa set is your fist selection. 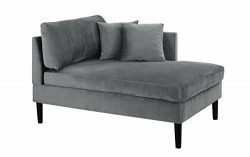 Weight Capacities: Sofa: 661LBS. 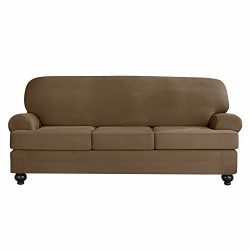 Loveseat: 440LBS. 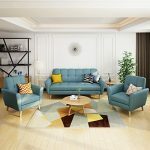 Comfortable and well supported：HONBAY attractive and comfortable , loveseat and sofa couch made strudy with durable material. 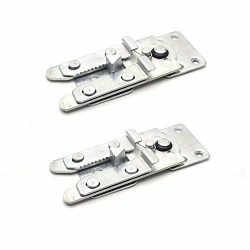 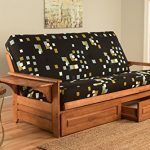 Easily assemble-no tools needed and easy-to-follow instructions to assemble less 20 minutes. 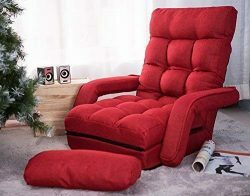 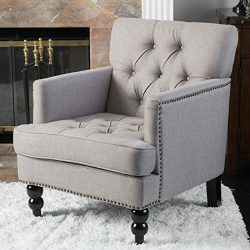 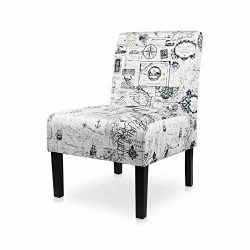 Upholstered Detachable-A naturally-strong wood frame is covered in cozy, supportive foam cushioning. 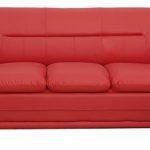 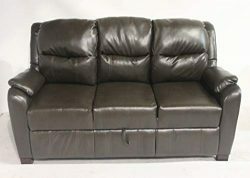 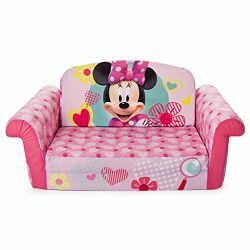 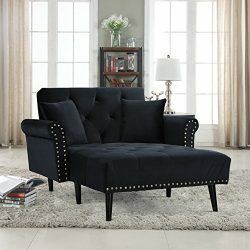 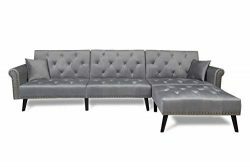 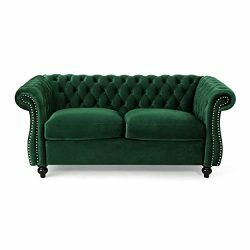 Overall dimensions:Sofa 71”(L)*31.5”(W)*37.4”(H)). 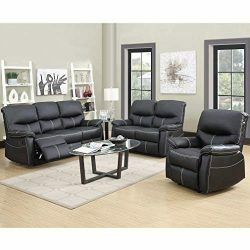 Loveseat 54”(L)*31.5”(W)*37.4”(H).